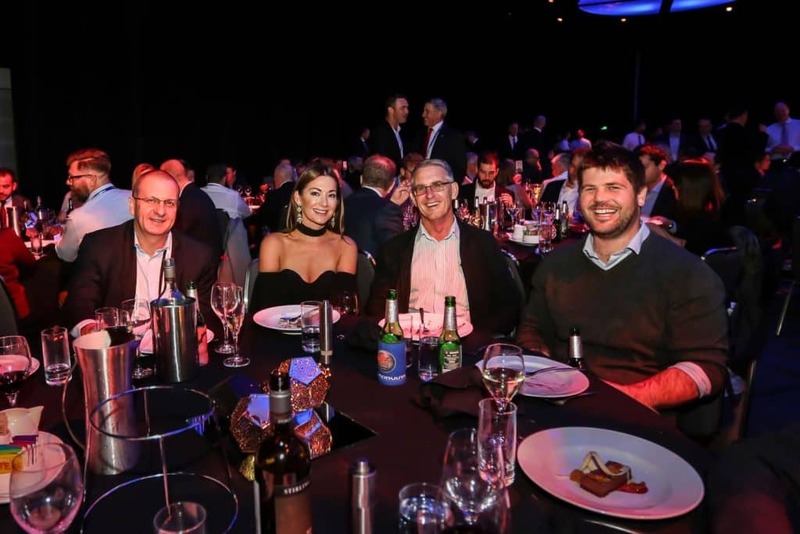 After sell-out dinners in 2015 and 2017, the mining industry social event of the year returns in 2019 for Austmine’s 30th Birthday Celebration! 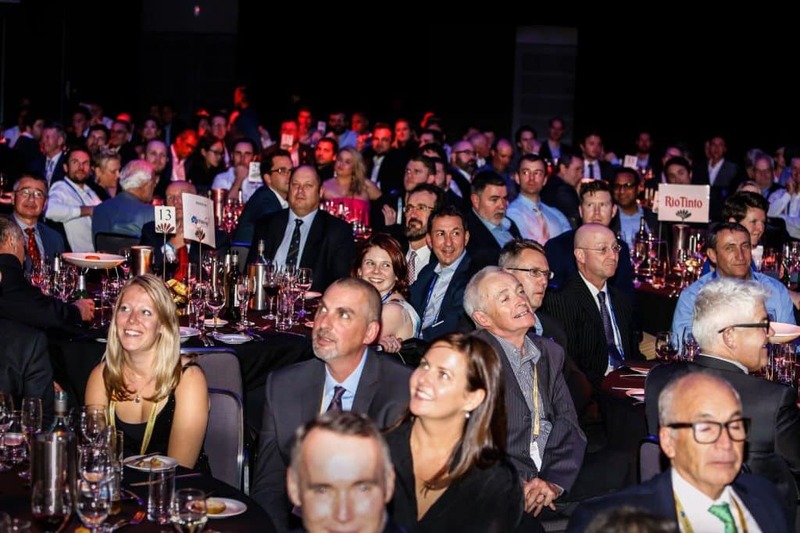 Our prestigious awards recognise and celebrate the most innovative and successful METS and miners of the year. 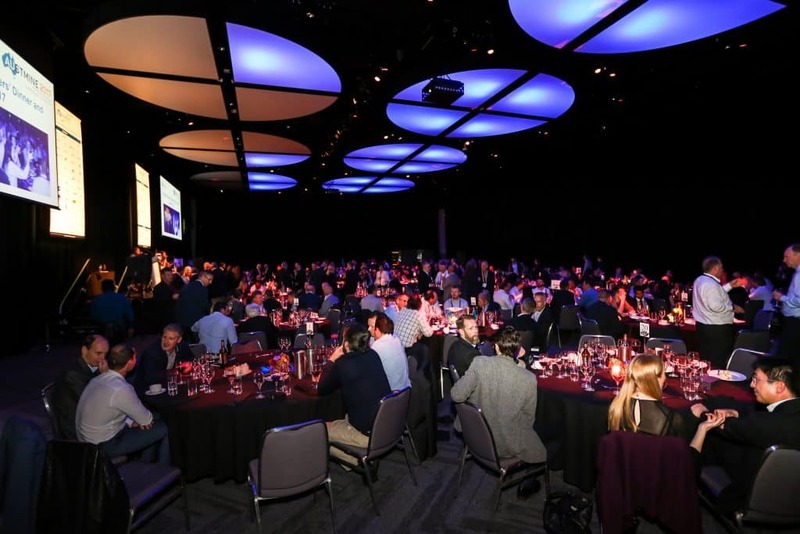 We had over 600 attendees join us in 2017, and 2019 is set to see numbers grow. 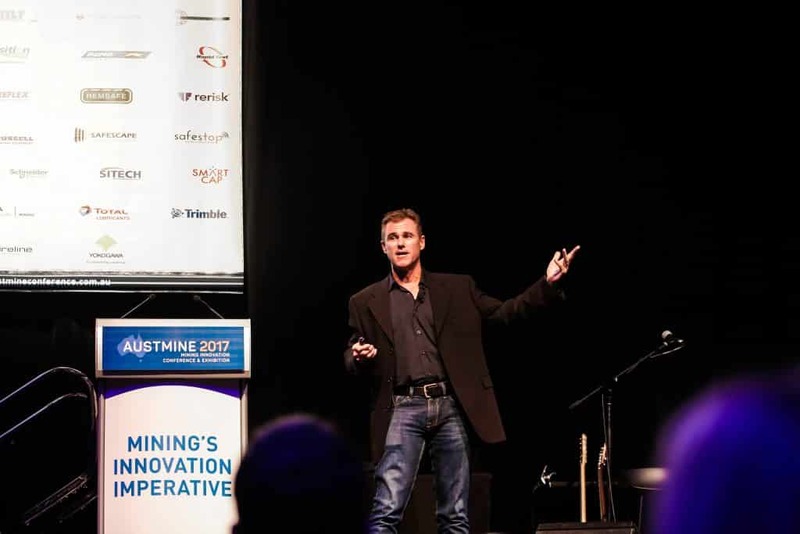 Join us on Wednesday, 22nd May 2019 at Austmine’s Industry Leaders’ Dinner and Awards, to celebrate Austmine’s 30th Birthday with a night of 5-star food and entertainment and hear from our inspirational guest speaker, Curtis McGrath. Read his powerful biography below. 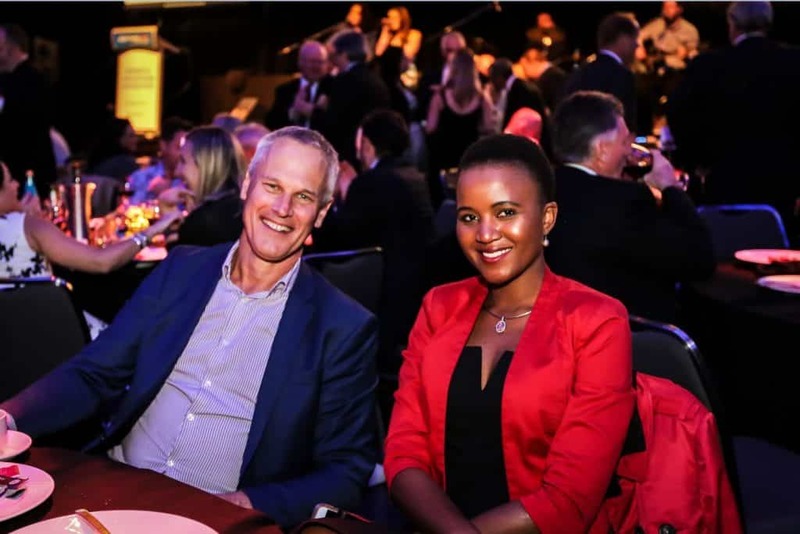 Over the course of the evening, we recognise and celebrate the leaders of innovation and export in our industry, as we announce the winners of 4 prestigious awards, further promoting the fantastic work that the mining industry and METS sector has achieved in the past 18 months. This is the perfect opportunity to unwind and to network with your peers, make new contacts or catch up with old ones. Curtis McGrath is a para-canoeist like no other. On the 23rd of August 2012, young soldier Curtis McGrath’s life changed forever. The decorated Sapper was two months into a tour of Taliban-rife areas of Afghanistan when he stepped on a homemade landmine, otherwise known as an IED (Improvised Explosive Device). The then 24-year-old tragically lost both his legs in the blast. Curtis enlisted into the Australian Army on the 12th June 2006, at the age of 18. His focus immediately turned to Combat Engineering, a role that’s main aim is to “Provide mobility whilst denying the enemy mobility”. Duties range from building structures and converting seawater into drinking water for both the Army and the local populous, to destroying bridges and clearing mines and booby traps. get to where he is today. Curtis had lost his right leg above the knee and the left leg just below the knee. After a miraculously speedy recovery and rehabilitation process, Curtis was fitted with legs made by Otto Bock, a German company first started after World War I. He tried his hand at a few sports but settled on canoeing, an activity he’d dabbled in at school. now Australian Paracanoe Coach Guy Powers. He had Curtis working hard right from the word go. He’s won two gold medals at the 2016, 17 and 18 ICF Paracanoe World Championships and a Paralympic gold medal in the Men’s 200m KL2 kayak event at the 2016 Rio Paralympics. 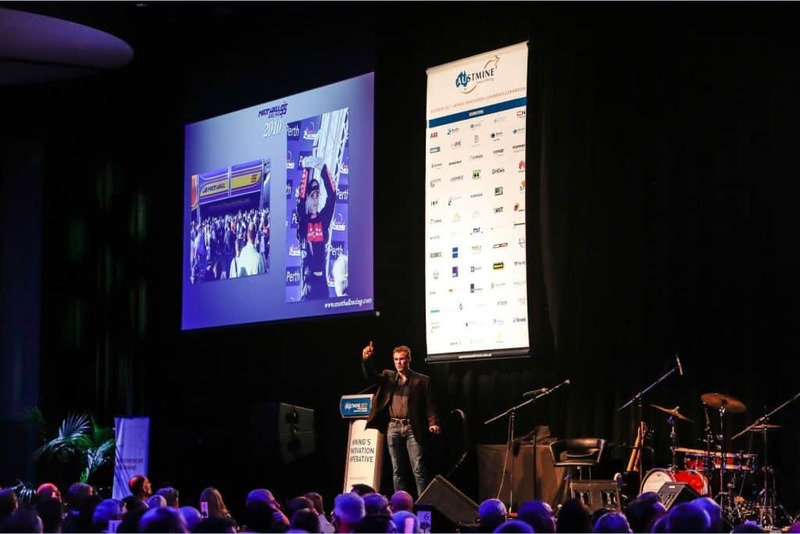 In February 2017 Curtis became the first Paralympic athlete to be honoured by being named ‘Sportsman of the Year’ at the World Paddle Awards and Australian Canoeing Paracanoeist of the Year. That same year he was honoured with an Order of Australia Medal. 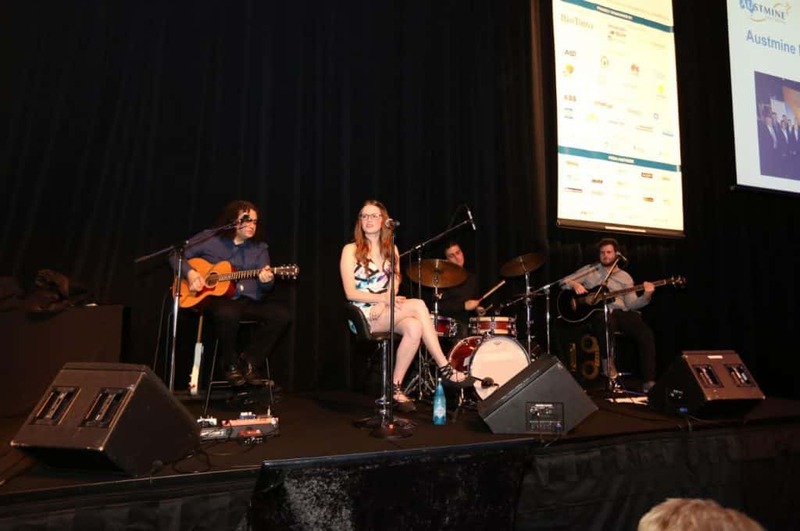 Curtis also was an ambassador for the Invictus Games 2018 in Sydney where he helped build the profile of the games and worked for the ABC on the broadcasting team with Chris Bath, Anthony ‘Lehmo’ Lehman and Dylan Alcott OAM. Limited tickets are available. 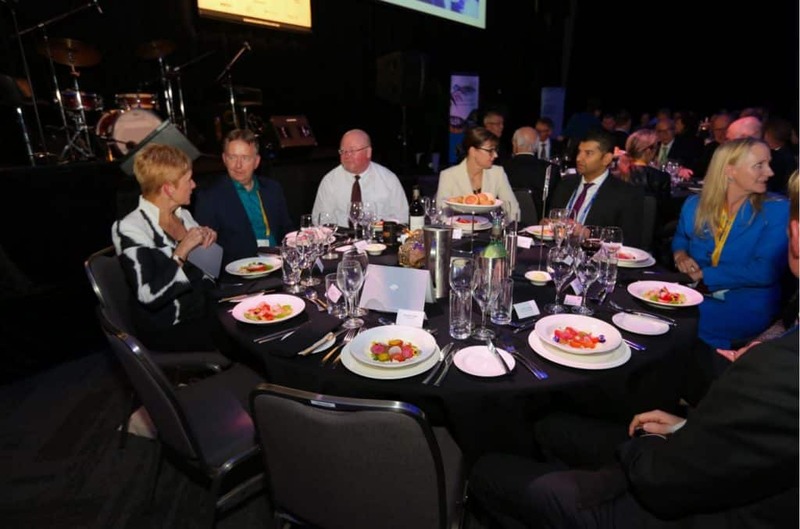 Become a part of the social highlight of Austmine 2019 and secure your ticket below.